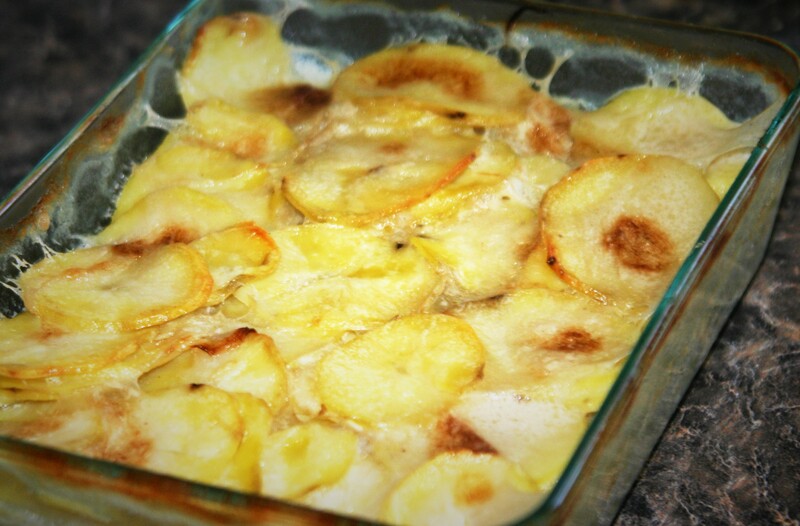 Vegan scalloped potatoes? Ohh, my yes. 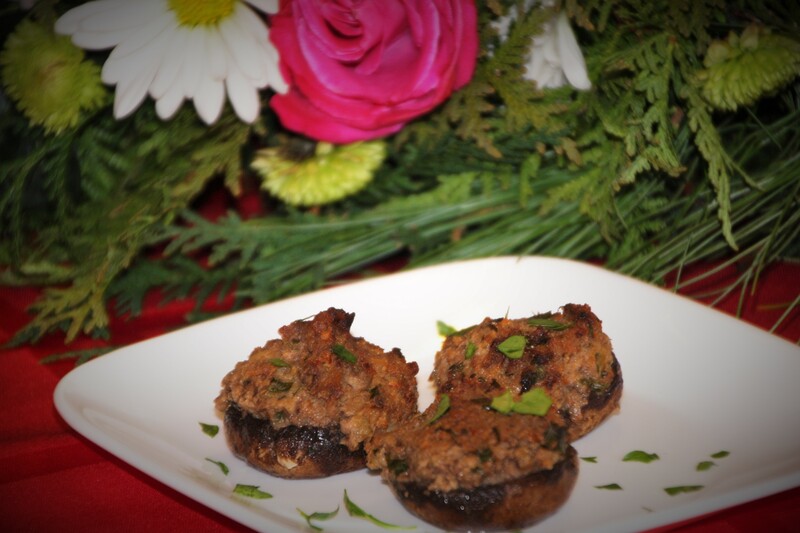 These are so simple it is laughable, have very few ingredients (especially for me), and are the perfect addition to any holiday table. These are rich, creamy, melt in your mouth delicious. And, for the record, they absolutely do not taste “vegan”. No one would guess these are free of cream, butter, and cheese. These potatoes also freeze well after being baked, and easily re-heated in the oven before serving you huge, vegan, holiday feast. 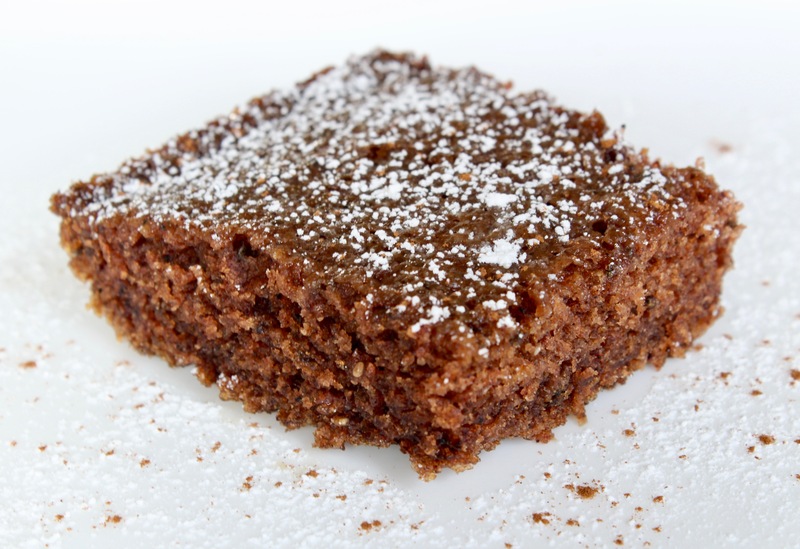 Grease your baking dish with earth balance. 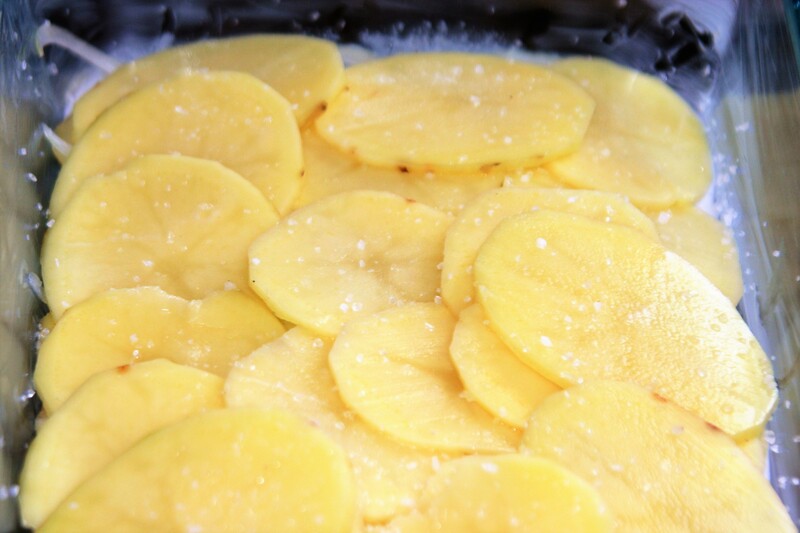 Layer in one layer of potatoes slightly overlapping (see picture below). 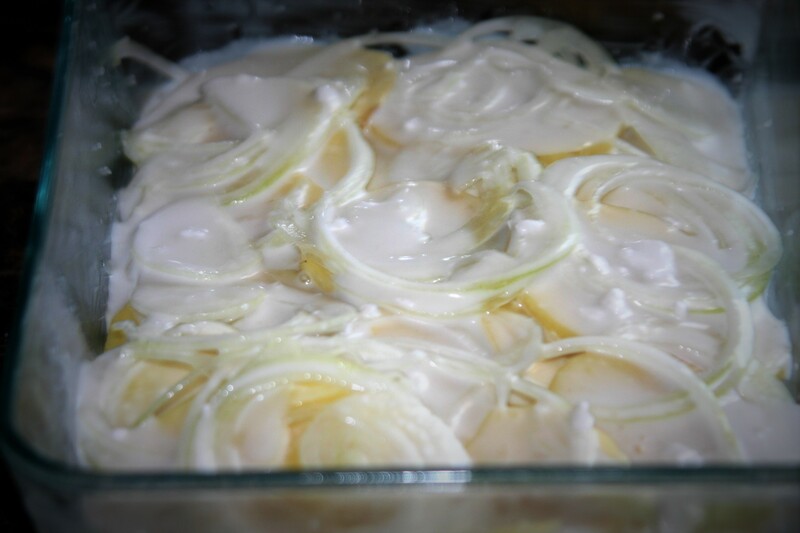 Layer in about 1/4 of the onions, and drizzle with 1/4 of the coconut milk. Repeat for 3 more layers finishing with the coconut milk. Bake covered with aluminum foil for 25 minutes, then remove the foil and continue cooking until most of the liquid has been absorbed, and the top is turning golden brown, about 30 more minutes.